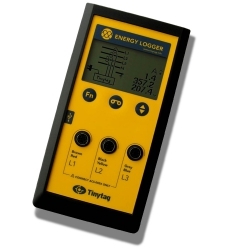 The Energy Logger monitors voltage and current, and determines power and power factor. Peak and average values can be recorded. 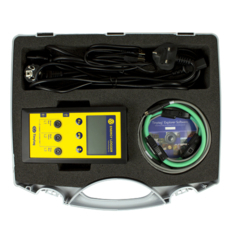 Voltage is measured via the standard mains lead and current is measured using non-invasive flexible coils. 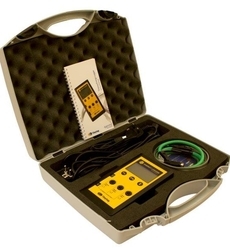 It can be used for spot checks or longer term recording. 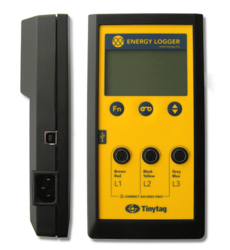 The kit contains everything needed to start logging, including 3 standard size clip on Rogowski coils (85mm diameter), UK and EU mains leads, a USB cable and Tinytag Explorer software.